Building India's indigenously developed aircrafts with advanced, high-strength, lightweight composite materials. A little over a week back, the Press Trust of India/Deccan Herald, perhaps accidentally, pushed up an old bit of news, again 5. It referred to the Indian Air Force's [IAF] announcement to committing to initially acquire 15 of the National Aerospace Laboratory's [NAL] SARAS Light Transport Aircraft. The IAF is expected to use the base version of this pusher-propeller aircraft, primarily, as a short haul troop carrier and trainer aircraft. Subsequently, it also is expected to induct variants of the SARAS for performing tasks of transporting cargo, as well as variants with emphasis on aesthetics & comfort for the movement of General-rank officers & higher-ups. The total number of this subsequent order is expected to be in the vicinity of 30. Thus, if all goes well, 45-50 of these aircrafts would find service with the IAF, at the very least. NAL has decided to first pursue a CEMILAC-issued 7 military-specification airworthiness certification for the aircraft, the process for which is expected to be completed by 2013 4. 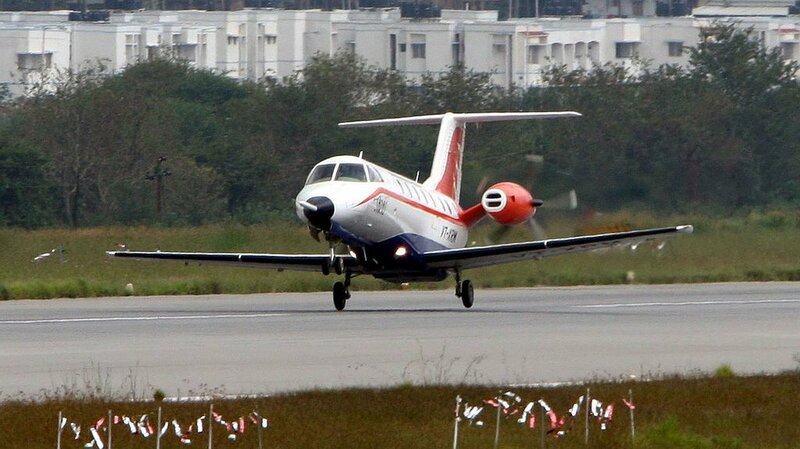 The SARAS, however, remains primarily an aircraft for civilian application, operating between airports located in emerging cities with commensurate demand for air travel, along with air ambulance, aerial surveillance applications. At the time of conception of this project in pre-liberalised India, the requirement of aircraft of this type was pegged at 150-200. Higher per capita income in post-partially-liberalised India, today, would mean the number would have risen significantly higher. While the second prototype was lost in an accident, the cause for which has subsequently been diagnosed, build of a third prototype [SARAS 3, PT3], a production variant as NAL states, is currently underway. This particular aircraft would exhibit the needed weight reduction, along with a more advanced, digital cockpit controls. The first prototype is being modified to accomplish the test objective the lost prototype was to carry out. A more powerful engine too is under active consideration. An inevitability, as the current engine [Turboprop Pratt & Whitney (Canada) PT6A] is found to be underpowered. A conventional airplane to be considered modern is judged, among other parameters, by the amount of composite materials used to build it. One of their biggest advantage is that they exhibit directional strength 2 comparable or exceeding traditional metals used, while weighing only a fraction of the said metal. Take, for example, the Two-Dimensionally Reinforced Carbon Matrix Composite [2D-C-C] cured to a temperature of 2273o K. For density of around 1.52 gm/cm3 it has an Ultimate Tensile Strength [UTS] of around 572 MPa 10. On the other hand, 7075-T651 Aluminium Alloy, used in aircraft manufacture, which has a UTS of 572 MPa 6, has a density of 2.8 gm/cm3. Thus, broadly speaking, for a component built with the composite material, it would weigh only half [~54%] as much as the metallic part yet be as strong 9. It needs no elaboration to state what benefits low weight would have on the aircraft's fuel efficiency & range. Not surprisingly, composites are one of the wonder materials in the Aerospace industry, finding increasing uses for building Aero-structures of increasingly larger sizes. When one comes to think of it, with increasing use of these materials, aircraft building has come a full circle - early aircrafts were nearly all wood - a natural composite material. In fact when Howard Hughes got down to the task of building his huge Hughes H-4 Hercules, the world's largest flying boat ever built, & with the widest wingspan of all aircrafts till date, he had to build it using wood, due to weight considerations and restriction on consumption of Aluminium during World War II. Judged by their use of composites, India's indigenous programs - ADA's LCA Tejas & NAL's SARAS, shares the podium with the very best in the industry. 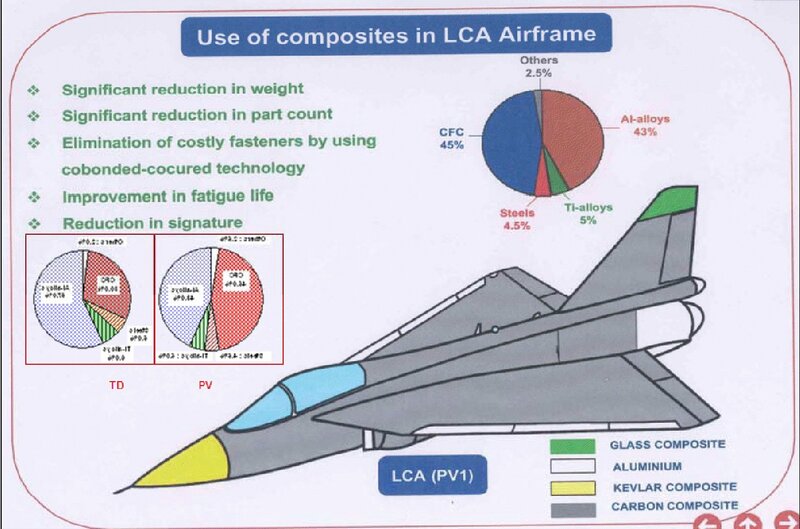 45% of the Light Combat Aircraft [LCA] Tejas' body is made using composites, while the NAL would eventually be building 35% of the SARS' body with these. In India, CSIR 8 has had a traditional upper hand in this domain. A myriad of laboratories it oversees have been working on polymers, in general, & composite solids, in particular, for a significant time, with a large number of patented technology & materials in its portfolio. Recent work include efforts to blend in metal with composite3 to produce materials known as Fibre Metal Laminates [FML], possessing better properties. Not surprisingly, CSIR-run NAL's Advanced Composites Division is one of the best in the country. The institute has working relationships with companies like General Electric [G.E], Israel Aircraft Industries [I.A.I], Daimler AG's Mercedes-Benz, amongst many others for work in the area of composites. A simple, yet fair indicator of NAL's prowess in composites can be judged from the fact that this CSIR lab was the lead organisation in the CFC wing team to design, develop, fabricate & test the composite wing of the LCA-Tejas, despite the aircraft being a DRDO project. Technology for making the Carbon fibre polymer matrix composites has, subsequently, been transferred to the Gujarat-based Kemrock Industries & Exports Limited [KIEL], for mass production to meet the needs of Indian programmes, and export the surplus. As part of the technology denial regime, sale of carbon fibre technology to India was/is an "international crime". So India developed means to make its own. Dr A.R. 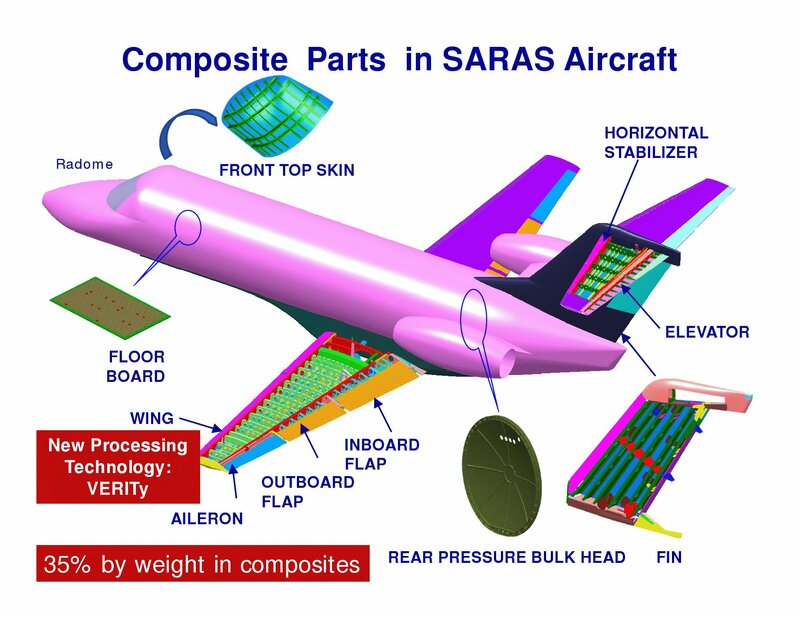 Upadhya, then Director,NAL, had participated at the International Council for the Aeronautical Sciences' [ICAS] workshop on 'Advance Materials & Manufacturing - Certification & Operational Challenges', in 2011, where he gave the following presentation highlighting work done at NAL's with composite materials - 'Manufacturing & Certification of Composite Primary Structures for Civil and Military Aircrafts'. Related: "One of the comments of the test pilot from the Pentagon was that the F-16 flies better with LCA control laws"
2 = While it is undeniable that many composite materials demonstrate strength comparable to metals, these properties, unlike in case of Isotropic metals, are Anisotropic in nature. It means that, while the material may display metal-like strength when the force acts on it along a particular direction, it may fail on application of lower load, if acting along a different direction. Therefore, in order to ensure non-failure of bodies built with composites due to multi-axes forces induced during flight, manufacturers build the structure by arranging the raw material along calculated path of varied orientations. ADA had, in fact, developed a software called AUTOLAY for this very purpose. It calculates and simulates the orientation of layers of fibre [laminate] that would develop the required strength upon curing [controlled heating under specific pressure], with the ability to interface it with the fibre tape laying machine to transfer the motion of lay. The tape laying process used to build composite structures for the prototype aircrafts are being done manually in India, currently. Automation would become viable through economies of scale. In fact, the Airbus Corporation bought licenses to use this software for the design and development of the world's largest commercial airliner, the 'Superjumbo' Airbus A380. 4 = It may appear strange, on first reading, that designers of a civilian aircraft are courting the military to become its first customer, instead of a civilian operator. This approach is of considerable merit. NAL is on virgin territory as far as marketing aircrafts of such size and utility is concerned. Being a programme of a Government-run organisation, IAF would require, rightly or otherwise, less convincing on part of NAL to buy these aircrafts. 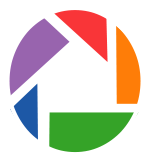 It is somewhat obligated to support the programme, within reasonable limits. Subsequent positive quotable quote from the IAF of their experience with the aircraft and additional time to further improve on the SARAS would, thereafter, position its designers favourably when approaching its actual intended private-sector market. 5 = "IAF to induct 15 indigenously-built Saras aircraft". It was indeed an old news from 2009, since Dr. Upadhya was referred to as NAL's director, even though he had retired last year [September 2011] and the news of the IAF deciding to take in 15 of the aircrafts had been announced in 2009 itself. 9 = It would, naturally, vary, depending on the type of composite material & control parameters. Random question. How come civilian aircraft, apart from the Concorde, do not have delta wings? Delta wing aircraft suffer greater drag losses at low-to moderate altitudes. Commercial birds fly longer hours. Higher fuel consumption. Cost. Fighter aircraft, OTOH, have smaller bodies. Thus lesser drag. Sortie time of fighter aircraft less too. There aren't any delta-winged military transputer, too. It's funny, for some reason I did not think of myself sitting at the window with just the wing to look at. That is one of the things that I hate about flying too. Excellent presentation by NAL. Thanks!